After a successful 6 week crew, WEN got together with a new group of 8 local high school students, this time working with the 21st Century Conservation Service Corps. The crew spent 2 weeks hard at work deep in the Montana forests. It was straight to business for this bunch, and Road Surveys were the name of the game. Miles of dirt roads were covered, boulders moved, and data collected. Here is a picture of some of the crew hard at work... although when you're in such a gorgeous place as that, how can it really be work?! Wait... Are we doing all those roads?! Moving from road surveys, the crew moved onto the water, measuring Flow, taking pebble counts, and documenting their work through photographs and recording more data. 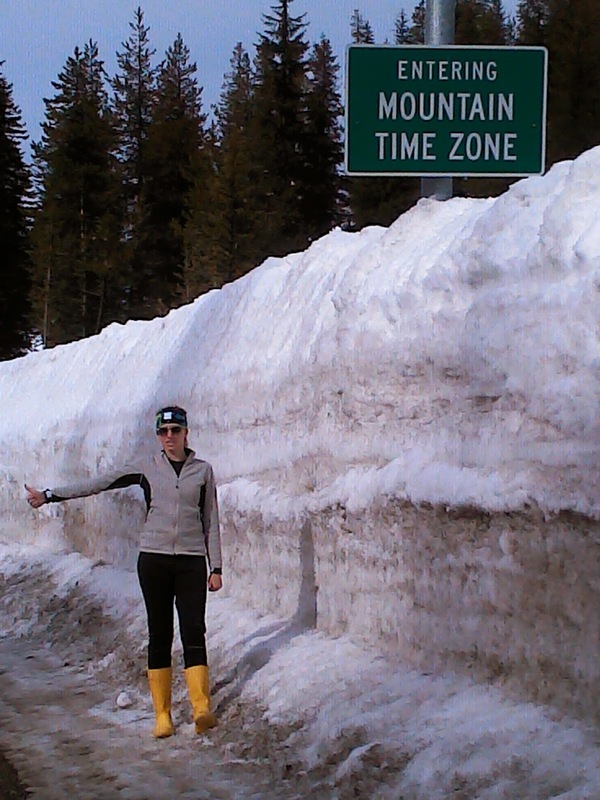 Look close, and you'll see Deb even got to go out for the fun! While still on the rivers and creeks, the 21st Century CSC crew spend some time with the bugs, as any good watershed steward would. This group loved checking out what was swimming around! I spy - a Mayfly! 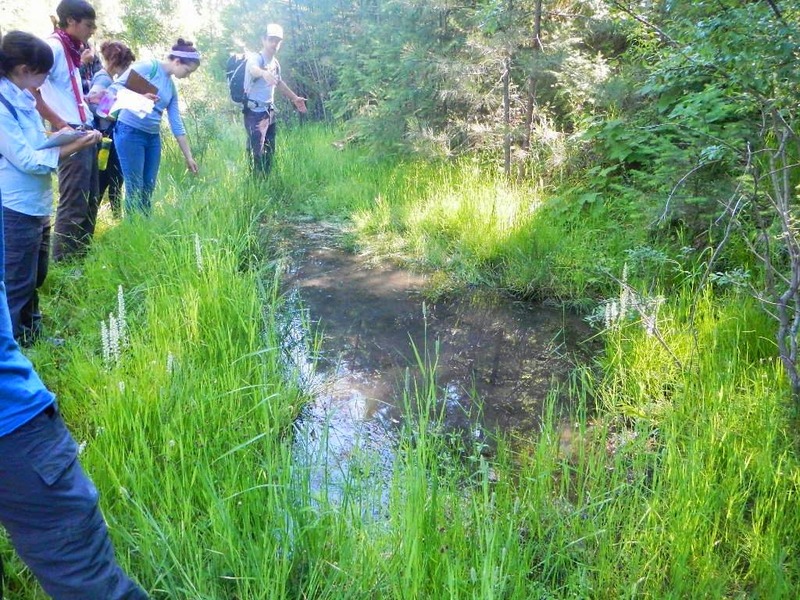 On a couple of occasions at Dunham Creek near Seeley Lake, the crew spent time identifying plants. This gave them the expertise to pull the noxious weeds and water the natives we want to see thrive. Transporting water to those that need it - the plants. It was a great two weeks with this crew, and for such a short amount of time, it is truly amazing what they were able to accomplish! Thanks so much Landon, Abby, Clara, Finn, Shane, Georgia, Ian, and Mark - lets do it again next summer! Also, a huge thanks to Becca and Peter - our YCC and 21st CSC crew leaders extraordinaire! Don't worry - this was staged! WEN and YCC - A perfect combination! 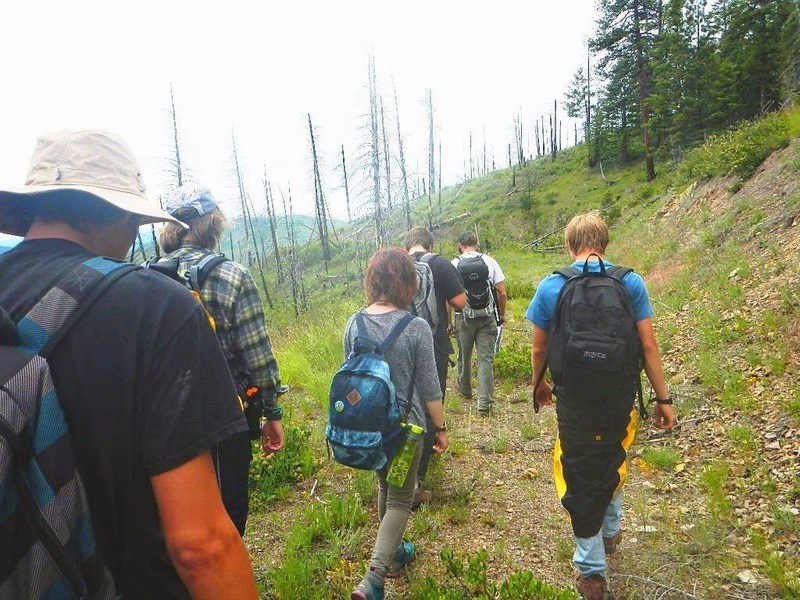 This summer, WEN partnered with the Lolo National Forest to run a Youth Conservation Crew (YCC) program. 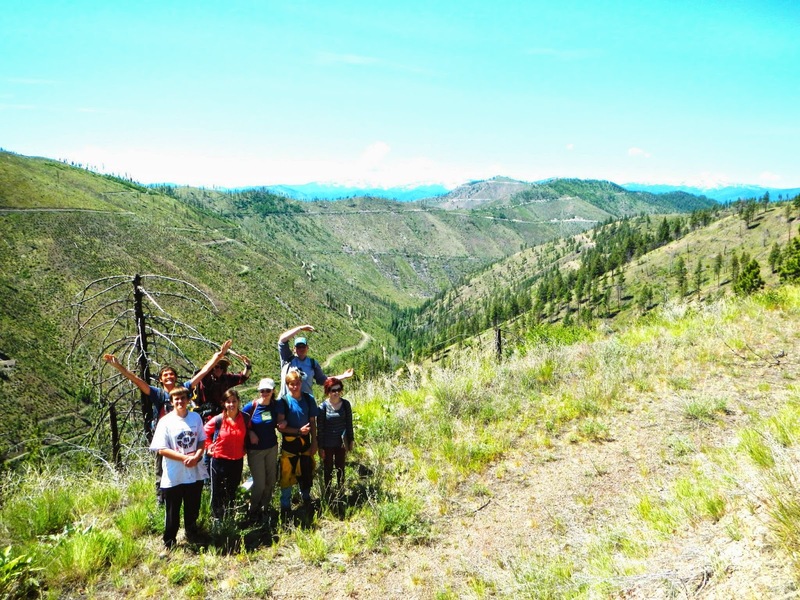 The 6 week program brought together 8 Missoula area high school students to work on a variety of projects for the Forest Service. The YCC Crew deep in the Montana woods. Data collection was a big theme of the summer, and the crew drove and hiked many miles through old and decommissioned Forest Service Roads. 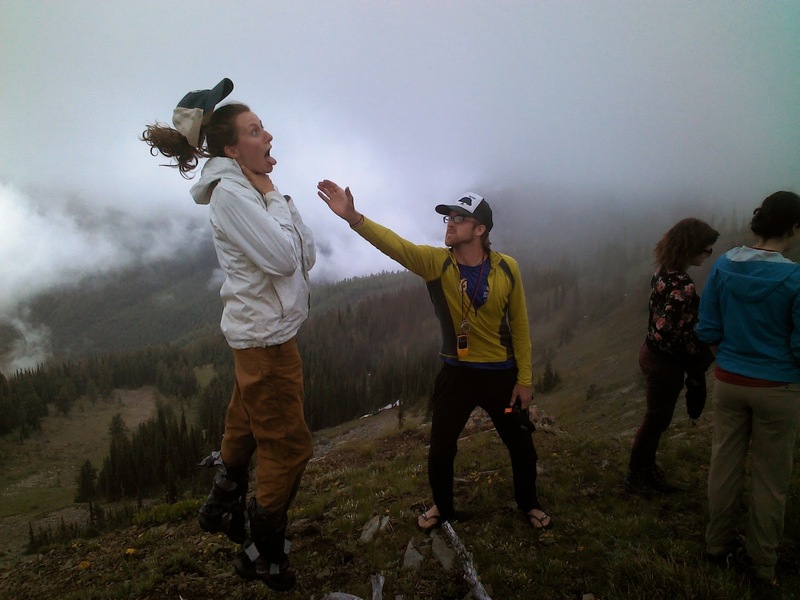 Along the way, they were collecting measurements, tracking GPS data, and determining use. Not to mention, there were the occasional boulder that needed to be moved out of the way! Hiking along old Forest Service roads to get to the next data collection spot. Off the dry roads and into the wet streams, the crew spent time in the water completing Pebble Counts, measuring flow, and checking out bugs! 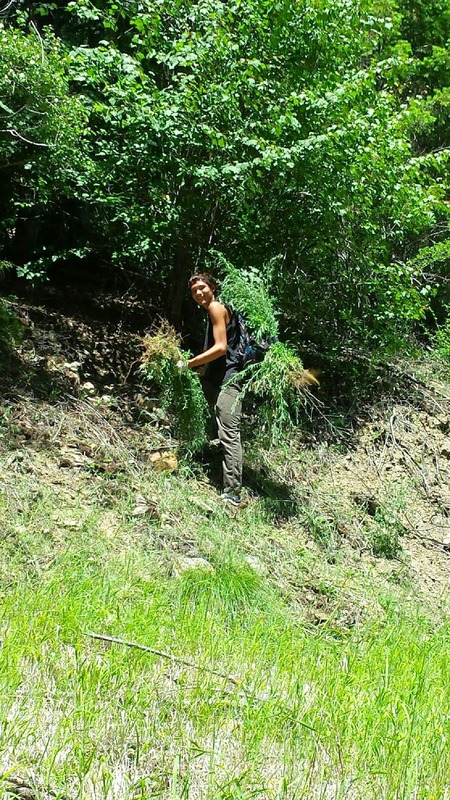 The crew learned the difference between Native Plants and Noxious Weeds, spending in the Ninemile getting rid of the invasive species to help the natives thrive. It might not be a pretty task, but they sure did make it look good! It wasn't all work and no play, as the teaching moments turned out to be a lot of fun. 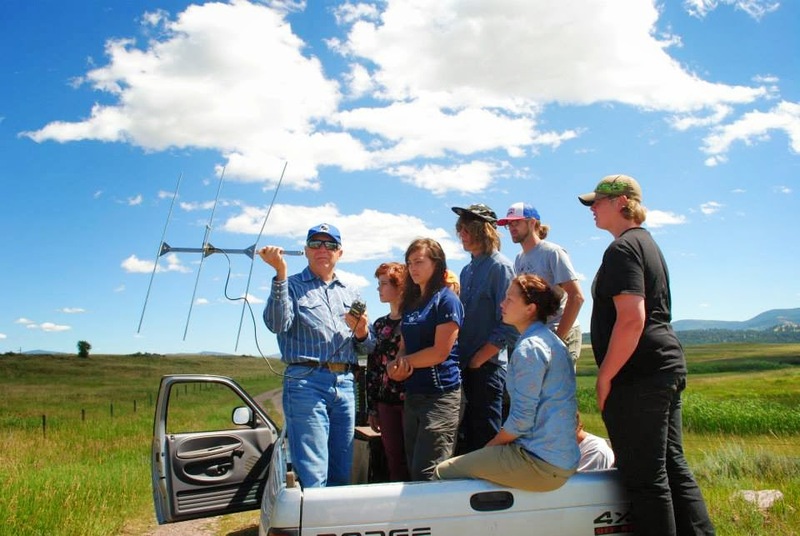 The group got to spend time Birding at the MPG Ranch, and also went on a hunt for Grizzly Bears, working with experts using radio collars to track them. At the end, the crew gave a presentation to members of the US Forest Service about what they accomplished and what they learned. A report of all the data collected was also submitted which will help the Forest Service determine their next steps in these areas. It was great to work with this crew - one that bonded so well and so quickly, all while getting great data in needed areas. The summer seemed to go by far too quickly, but we gained so many great memories! Thanks for all the hard work Andrei, Ava, Claire, Dylan, Jackie, Josh, and Noah!